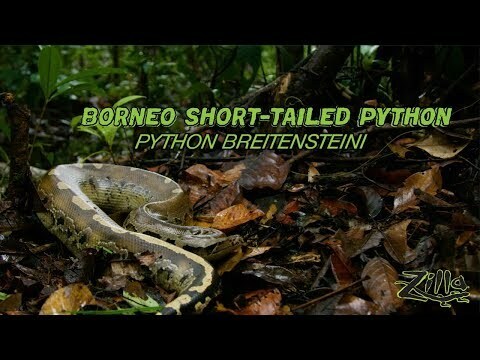 YouTube - Myke Clarkson and the Zilla team search for the Burmese python in Indonesia. The average size for one of these snakes is about 12-20 feet long, they are terrestrial, and they prey on large mammals and birds. Burmese pythons are ornate snakes, which makes them attractive to the leather trade, which has lead to rampant poaching in the wild. Luckily, they are a protected species in Indonesia, which is why Myke does not touch the one he finds. On the Web - On this episode of Morelia Python Radio, Tom Reagan will talk about the Burmese python. He will discuss the keeping and breeding of this iconic species. If Not a Burmese Python?